Dave Pigeon (Royal Coo! ): sneak peek alert! 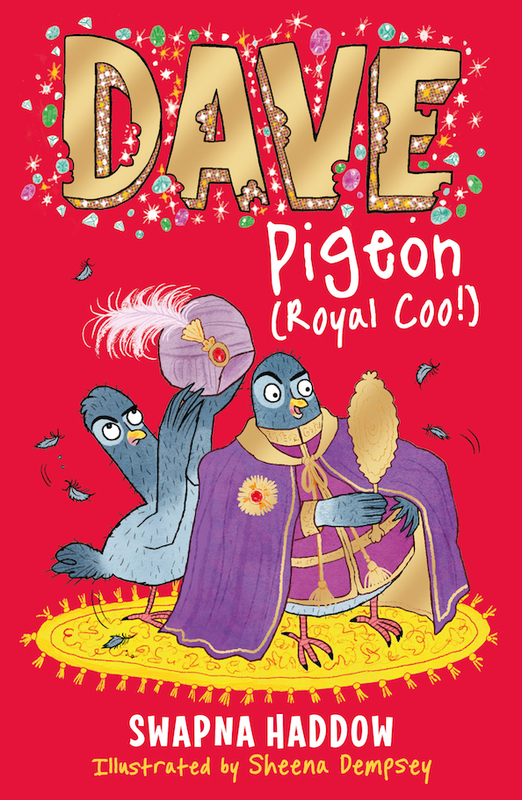 For those of you who can’t wait until March to get your hands on the next Dave Pigeon book in the series, Dave Pigeon (Royal Coo! ), the technical wizards at Faber & Faber are giving you a sneak peek at the entire first chapter!